In the late ‘90s, it was hard to discern why exactly the golden renaissance of Disney, going so strong in 1994 with The Lion King, dissipated so suddenly. With the benefit of hindsight, the biggest reason was the release of the first feature-length computer-animated movie in 1995, Pixar’s Toy Story. In less than a decade, computer-animated movies had become so advanced and such a box office draw, even Disney shuttered their hand-drawn animation studio down in 2004 and switched to 100% computer-animated fare. As the cost of computer animation has decreased, more and more computer-animated movies have flooded movie theatres, with fewer being any good, but great ones still exist. Some even outshine that first Pixar feature from 21 years ago. These are the best examples of what modern animation can achieve. 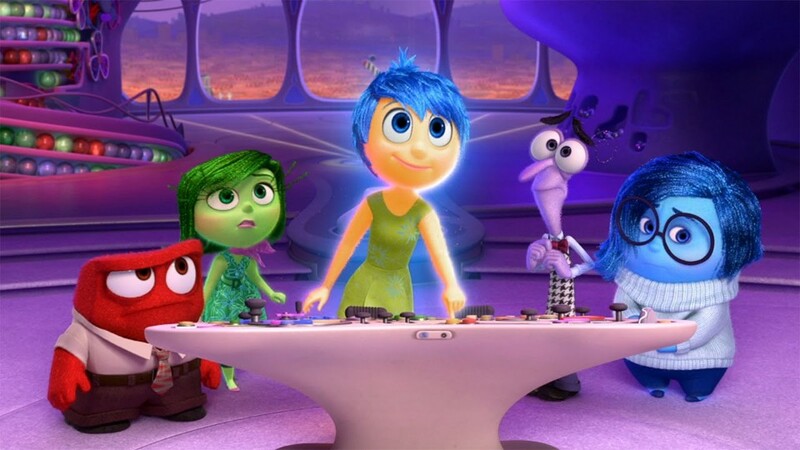 After a stretch of sequels audiences weren’t that hot on anyway, Pixar’s Inside Out got back to basics with an original idea — the five emotions of a pre-teen girl are depicted personified in her head — and found the mojo they lost somewhere around the time of Cars 2 and Brave. 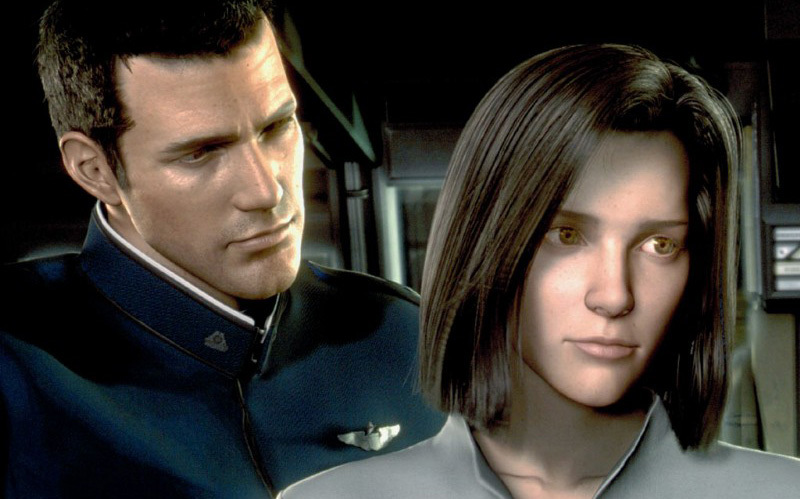 A hubristic piece of cinema that was so concerned with being cutting-edge that it caused its animation studio to be shut down after one movie, the Final Fantasy movie is an underrated piece of sci-fi that deserved better than the middling reviews and box office it got. Yes, it’s just E.T. : The Extra-Terrestrial with dragons. 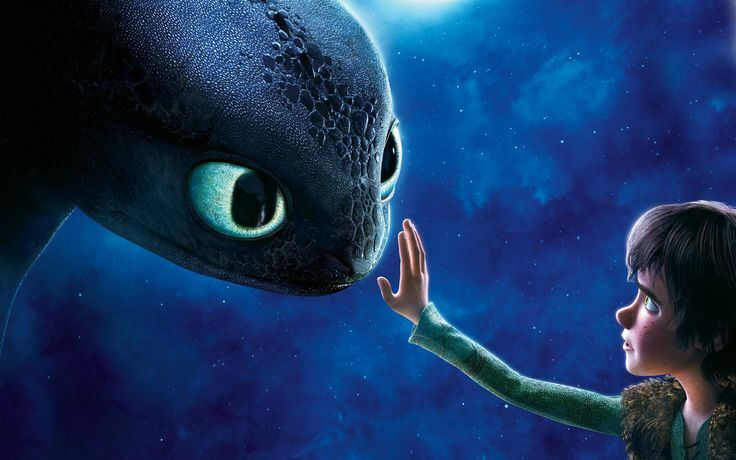 But of all the movies that have aped Spielberg’s classic over the decades, How to Train Your Dragon is arguably the best. A rousing score and charming voice work by Jay Baruchel and Craig Ferguson help make a worn-out premise feel fresh and exhilarating. More complex than many expected from its title and amusingly self-aware, Chicken Little’s failure to connect with audiences who were more interested in Pixar’s output by 2005 is due in no part to its overall quality. 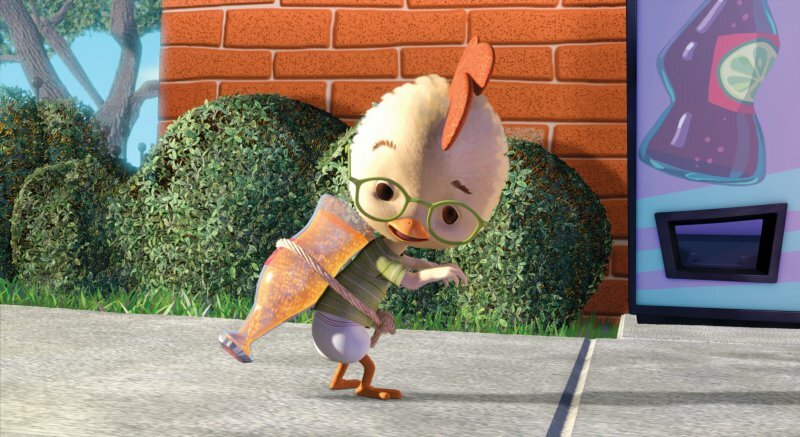 While it moves a little too fast, Chicken Little’s anarchic energy and loose dialogue paved the way for the strong Disney works to follow. 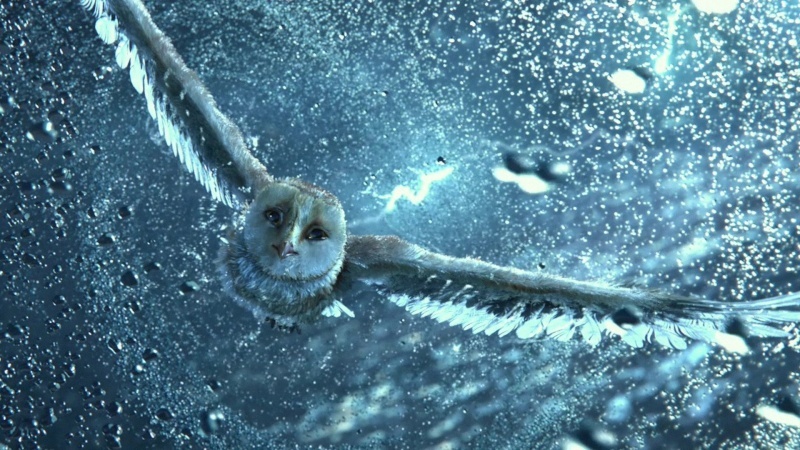 Somewhere between directing Dawn of the Dead, Watchmen, and Sucker Punch, Zack Snyder perplexingly decided to direct an animated warrior-owl movie. Even more confusing is how impressive a picture it is, fitting his aesthetic style better than any of his live-action picture, including the impressive 300.